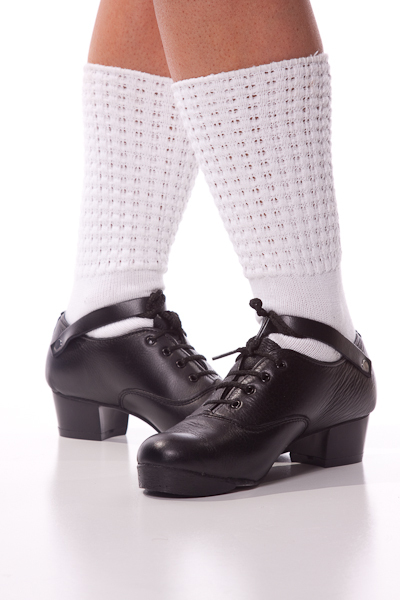 The 'Niamh' pomp is an excellent supportive and comfortable pomp. 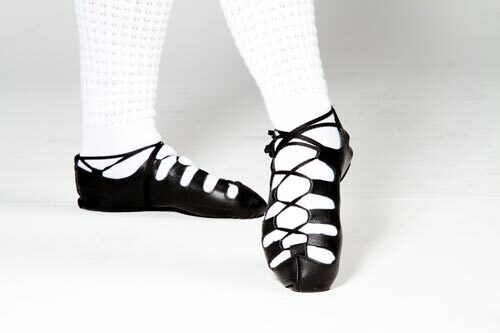 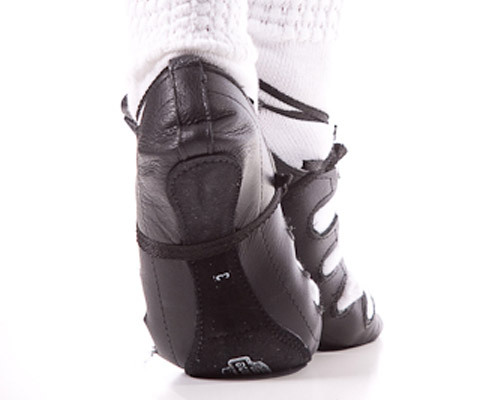 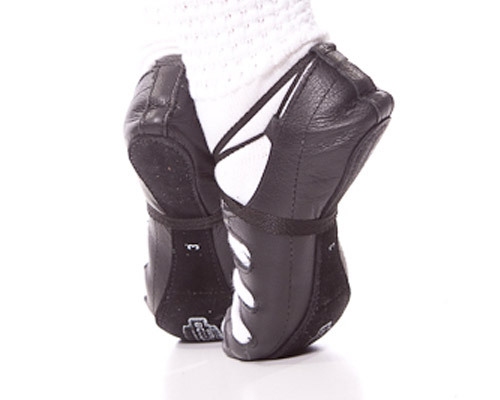 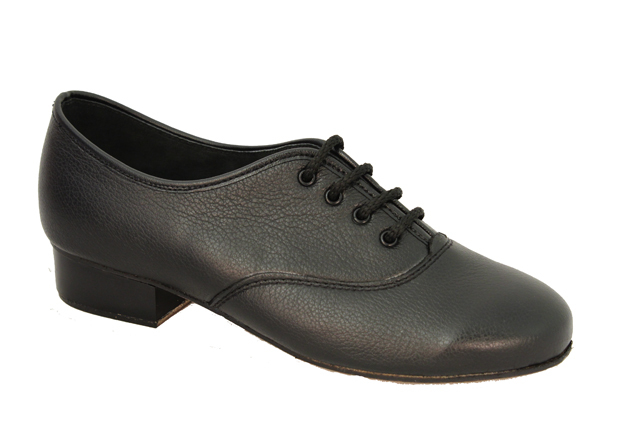 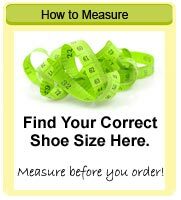 It has a full length black Suede outsole which is preferred by most dancers as the suede soles allow a mix of slip and grip on practice or wooden floors. 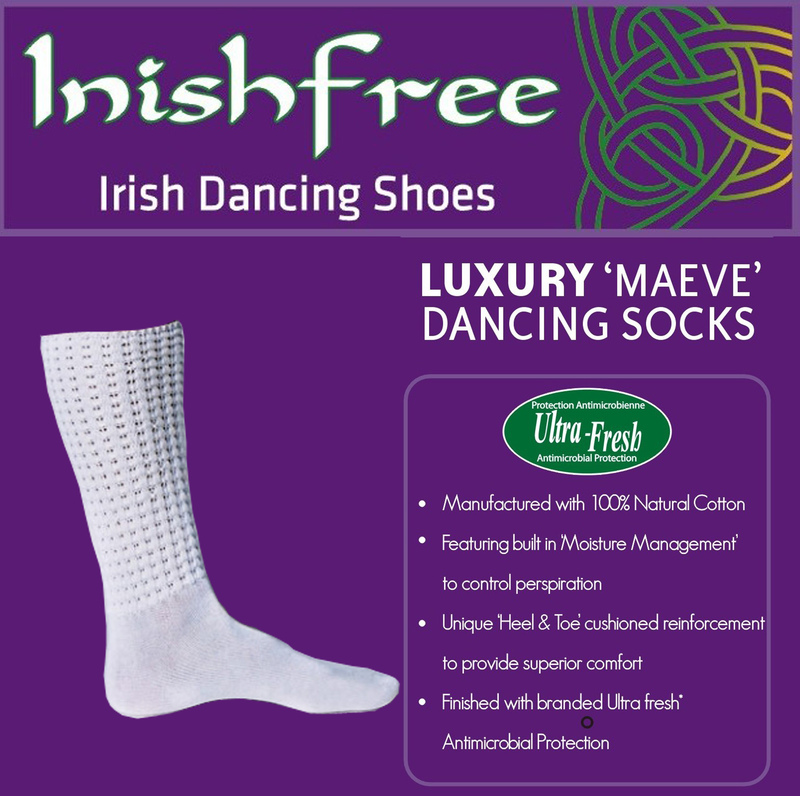 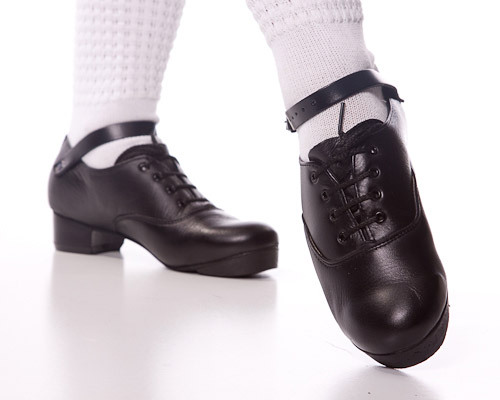 Overall, the 'Niamh' pomp has proved to be a versatile pomp, suitable for all dancers especially those who feel they need more support and comfort on their soles.